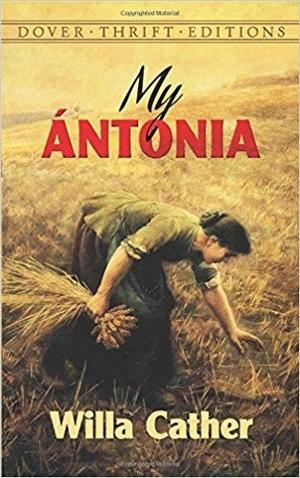 In September, we will be looking at Willa Cather´s masterpiece My Ántonia. The novel tells the stories of an orphaned boy from Virginia, Jim Burden, and the elder daughter in a family of Bohemian immigrants, Ántonia Shimerda, who are each brought as children to be pioneers in Nebraska towards the end of the 19th century. Both the pioneers who first break the prairie sod for farming, as well as of the harsh but fertile land itself, feature in this American novel. The first year in the very new place leaves strong impressions in both children, affecting them lifelong. Admission is free, please, register by sending email to acprague@state.gov.